Georgia State University (GSU) researchers have just published new results showing that high levels of a certain biomarker is linked to poor prognosis in African-American patients with triple-negative breast cancer. Racial disparities in disease, particularly breast cancer, continue to pose a major challenge in healthcare. African-American breast cancer patients are more likely to suffer from a more aggressive course of the disease and higher mortality compared to other racial groups. In particular, African-American patients with triple-negative breast cancer have a dismal prognosis. Therefore, it's critical to find novel biomarkers that could identify differences in tumor biology between racial groups and serve as risk predictors to help alleviate health disparity in disease outcomes. 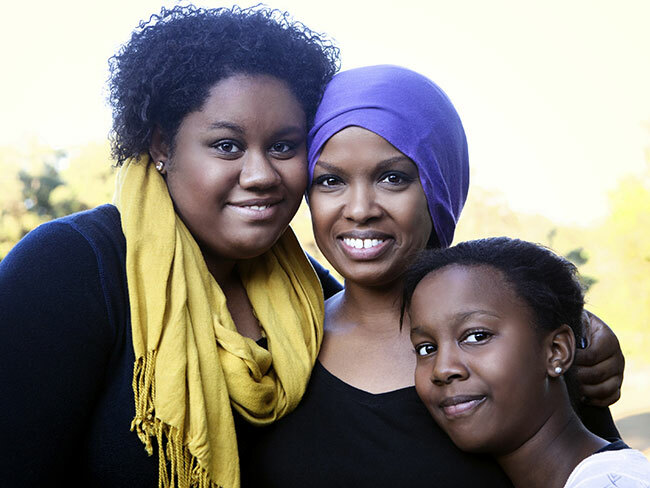 In the current study, the GSU team examined whether a biomarker called nuclear KIFC1, which has been associated with worse outcomes in breast cancer, can predict risk in triple-negative breast cancer, a subtype that disproportionately affects African-American women. The researchers assessed the nuclear KIFC1 biomarker in triple-negative breast cancer tissue samples from 163 African-American patients and 144 white patients who were treated between the years 2003–2008 at Grady Memorial and Emory University hospitals, 2005–2013 at Northside Hospital and 2001–2012 at Baylor Scott & White Medical Center. Race information in medical records was self-declared by patients. The researchers further investigated why the biomarker only seems to matter in African-American patients by studying triple-negative breast tumor cells from African-American and white patients. The study is multi-institutional, with tumor samples from breast cancer patients treated at four different hospitals; so the results can likely be generalized. To ensure certain factors didn't confound the results, the researchers adjusted for tumor stage, age at diagnosis, receipt of chemotherapy, and the hospital where patients received chemotherapy. They found nuclear KIFC1 had a significant effect on outcomes in African-American patients, even after adjusting for these factors.